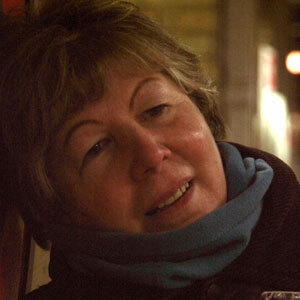 Join `Walking Guru` Sandra Shevey on a voyage of discovery around England`s countryside markets. Get the low-down on the best auctions around and the sale of bric-a-brac. One or two-day trips available. Cost: £150 per day per person excluding rail fares, local transfers, food and hotel (if required).